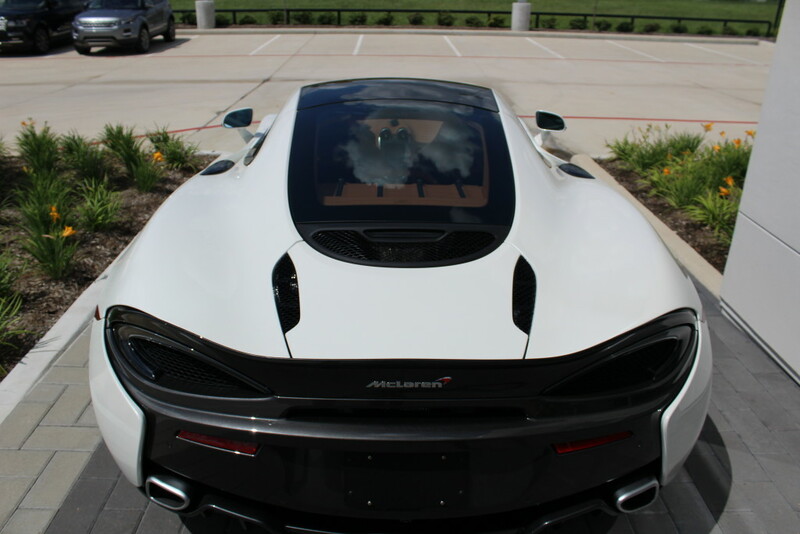 The new McLaren 570GT has arrived at McLaren Houston! 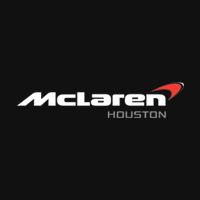 After making a first appearance alongside the 570GT4 last week at Pebble Beach Concours d’Elegance, the 570GT has arrived at McLaren Houston. The 570GT adds extra comfort and practicality to breathtaking performance. 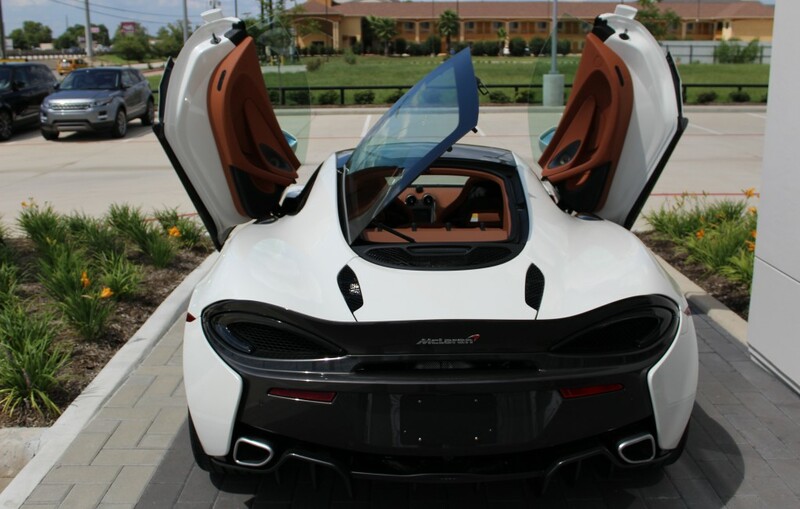 Every bit a McLaren, it’s optimized for the road and makes the ultimate sports car experience one that’s perfect for daily use, longer journeys and weekends away. The panoramic roof adds more light and a sense of space to the interior. The extended leather interior, standard on the 570GT, provides a sumptuous finish to the headlining. 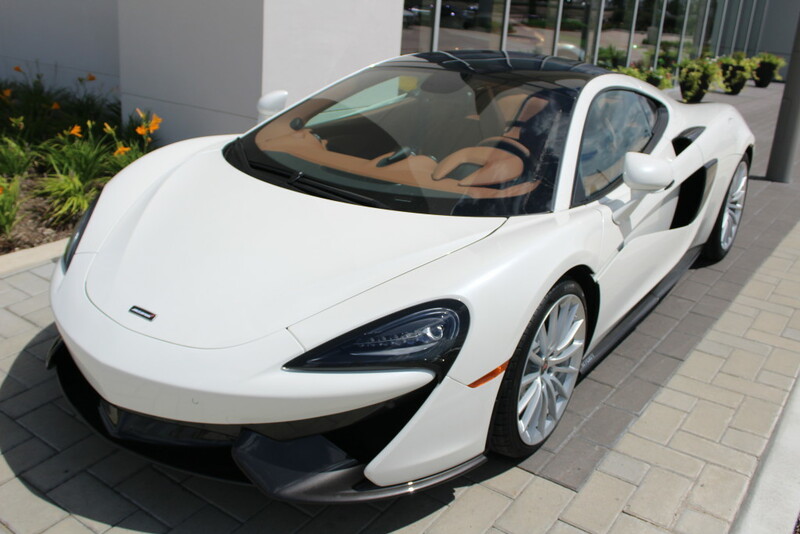 0 comments so far on The New McLaren 570GT Has Arrived In Houston!